We are looking to appoint a Facilities Assistant who will be based at Isambard Brunel Junior School, but on occasion will be required to work at other Portsmouth schools across our Trust. You will be a responsible person and competent in all aspects of site maintenance. 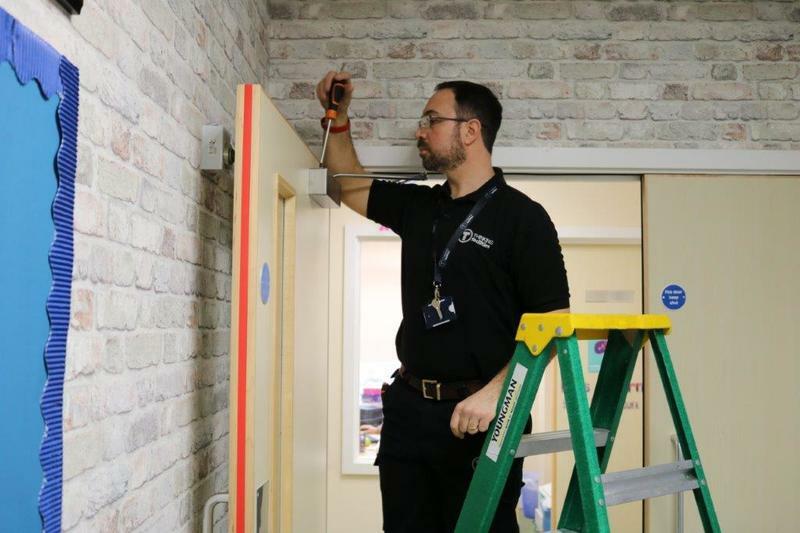 It is imperative that our Site Team successfully manage our school premises and associated facilities, ensuring that the premises are secure, safe and well-maintained at all times to reflect the standards of education and behaviour within the schools. any other duties that are required with this role. An annual leave entitlement of 26 days, increasing to 30 after 5 years of service. If you are interested in working in our friendly schools at the start of a new and exciting time, then please apply today!